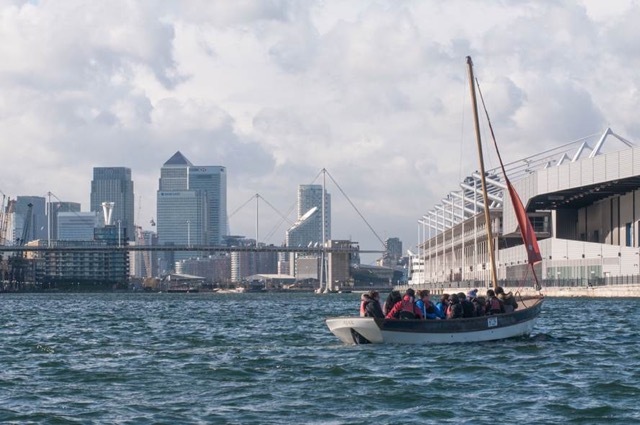 Royal Docks Adventure is running a series of Holiday Activity Days throughout August for young people between the ages of 10 and 18 who are looking to get active on the iconic waterways of East London during the school holidays. Everyone taking part will have the opportunity to try four activities during the day, depending on weather conditions. They include rowing, kayaking, dragon boating, sailing, canoeing and bell boating. The sessions take part between 8.30am and 6pm and a sandwich lunch is included in the total price of £50. An evening meal can also be arranged in advance. RDA will also throw in free parking for the day so that you can park up, drop the kids off and take the train to work. Places are being snapped up fast, so visit the RDA booking page for further information.